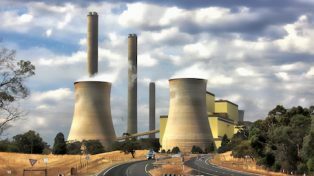 Summers are getting hotter and Australia’s coal power stations are getting older. 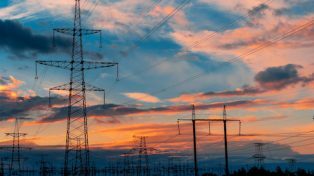 The National Electricity Market is changing rapidly, as investors flock to wind and solar power, but are reluctant to build gas and coal. 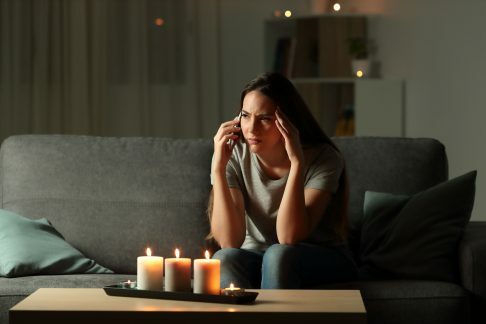 200,000 Victorian customers lost power on 25 January 2019, begging the question: is this the new normal? To answer this question, Grattan Institute’s Guy Dundas was joined at this Policy Pitch event by Paul Austin from the Australian Energy Market Operator, the body that manages the electricity market, and Suzanne Falvi from the Australian Energy Market Commission, the body that sets the energy market rules. Paul Austin joined Australian Energy Market Operator (AEMO) as Group Manager Market Monitoring & Insights – Markets Division in 2016. 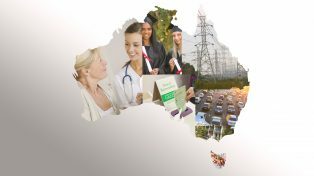 His team is responsible for monitoring outcomes in AEMO’s electricity and gas markets and considering future market designs to address these issues. During 2018 he was seconded to the ESB to work on the design of the National Energy Guarantee and he continues to be involved in the development of the rules for the Retail Reliability Obligation. He has also written a paper on reliability in support of AEMO’s Enhanced RERT rule change. Paul has more than 24 years’ experience in the Australian energy industry holding a variety of positions in the wholesale and retail divisions at both AGL and EnergyAustralia. Paul holds a Masters in Operations Research from the London School of Economics and an MBA from Melbourne Business School. Suzanne Falvi, Executive General Manager – Security and Reliability for Australian Energy Market Commission (AEMC), leads the team responsible for reviews and rule changes relating to system security and reliability. She also leads the Reliability Panel Secretariat. Before her appointment as EGM, Suzanne was worked as a Senior Policy Adviser for the ACT Government in their energy policy team, as in house counsel in a solar technology R&D company, and as Special Counsel for Minter Ellison specialising in competition, energy, administrative law and commercial litigation. She holds a Bachelor of Economics, a Bachelor of Law with Honours and a Master of Laws in International Law from the Australian National University. Guy Dundas, Energy Fellow at the Grattan Institute, has over ten years’ experience in government and consulting, focusing primarily on how Australia’s energy sector will change in response to climate change policy. His past roles include working for the Australian Productivity Commission, the Climate Change Authority, Vivid Economics, ACIL Allen Consulting and various Australian Government departments. Guy has a Master of Environmental and Resource Economics from the Australian National University, and bachelor’s degrees in both Economics and Politics from the University of Adelaide. Paul Austin, Editor at Grattan, worked for many years as a journalist and editor at Fairfax and News Corporation. He reported from the Canberra and Spring Street press galleries, and was at various times Deputy Editor and Opinion Editor of both The Age and The Australian newspapers. He won a Quill Award for best deadline reporting and was highly commended in the Walkley Awards for best feature writing and the Quill Awards for best columnist.